A classroom essential that teaches counting and time concepts along with reporting the weather and important happenings. Pre-cut tabs to hold date pieces in place. Calendar measures: 22'' x 17''. 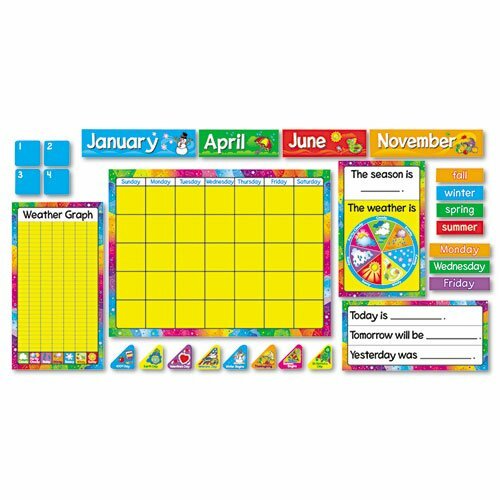 Includes month labels, holiday pieces, Today/Tomorrow/Yesterday chart, season/weather chart with labels and weather graph. Break the ice and get to know students with these great posters! Kids fill in the blanks with favorites and activities geared to their age group. Get the year off to a great start! For grades 3-6. Even reluctant writers will have fun listing their favorite things, writing about their heroes, drawing and more! Theme: Extra, Extra, Read All About Me; Width: 17""; Height: 22"". 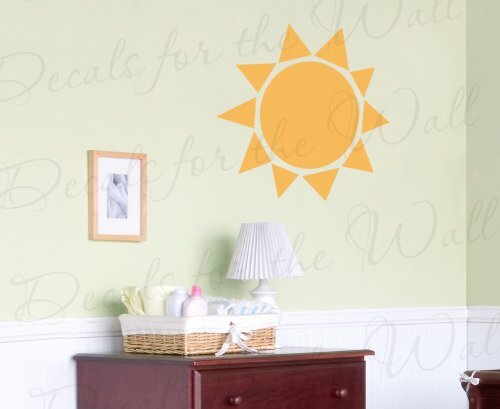 A bright way to give important learning concepts visual impact. Sets feature colorful graphics that give concrete examples of a range of key ideas. Helpful resource guide on back. Each chartlet measures 17'' x 22''. 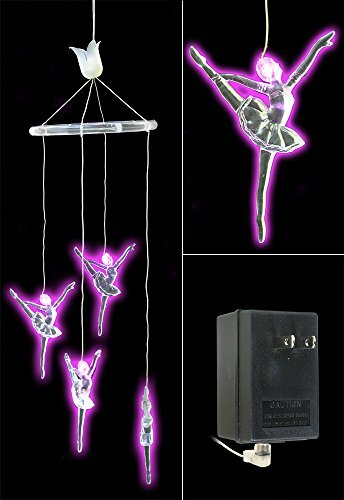 Ballerina LED Mobile Four large LED acrylic ballerina figures with steady pink lights, single function. Each ballerina is 4.5" x 3.5". Ballerinas hang 8" to 16" from circle top. 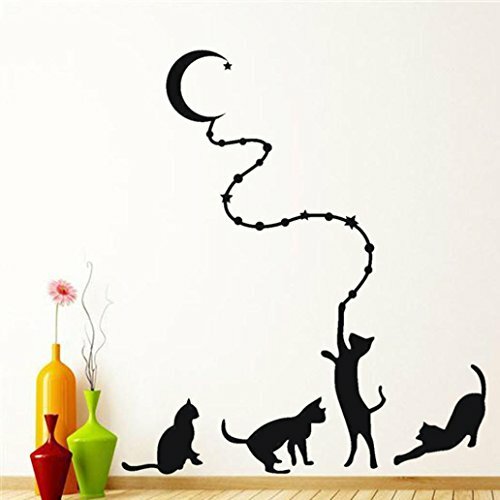 Adjustable hanging height. A/C, on/off switch, 22' lead in cord. 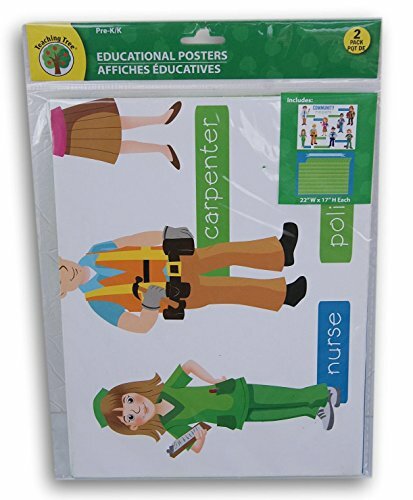 Large 17x22" posters are the perfect educational tool for every classroom and help build basic skills! Trend Days of the Week Charts. 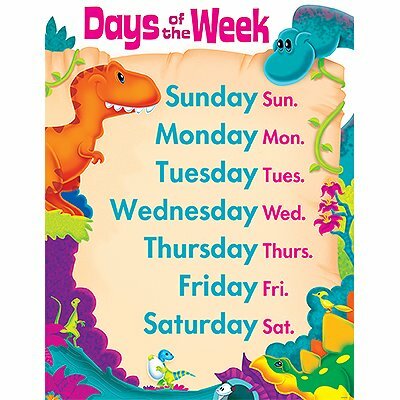 Dino-Mite Pals - Kids have a Dino-Mite time learning the days of the week and their abbreviations with Dino-Mite Pals! Designed to make learning fun. Extra value on back: reproducibles and activities. Durable and sturdy. 17'' x 22'' classroom size. Coordinates with Dino-Mite Pals Collection. Sea Buddies - School's in session when Sea Buddies help set the stage for learning the days of the week and their abbreviations. Designed to make learning fun. 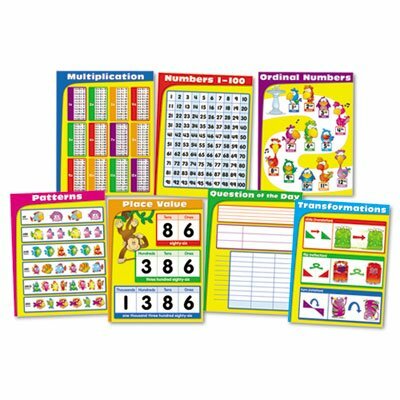 Extra value on back: reproducibles and activities. Durable and sturdy. 17'' x 22'' classroom size. 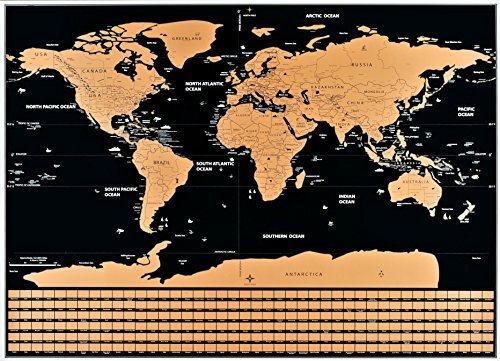 Coordinates with Sea Buddies Collection. 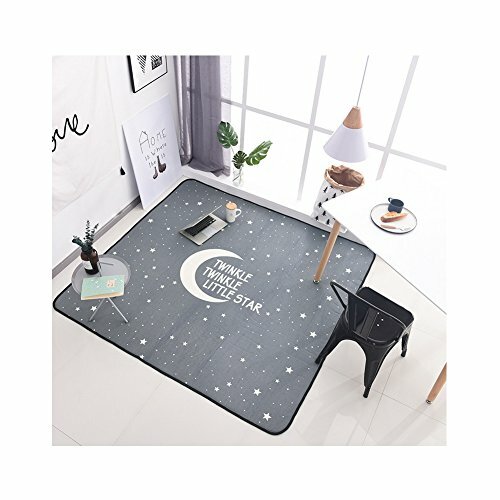 Copyright © Wholesalion.com 2019 - The Best Prices On 22' Classroom Decoration Online.